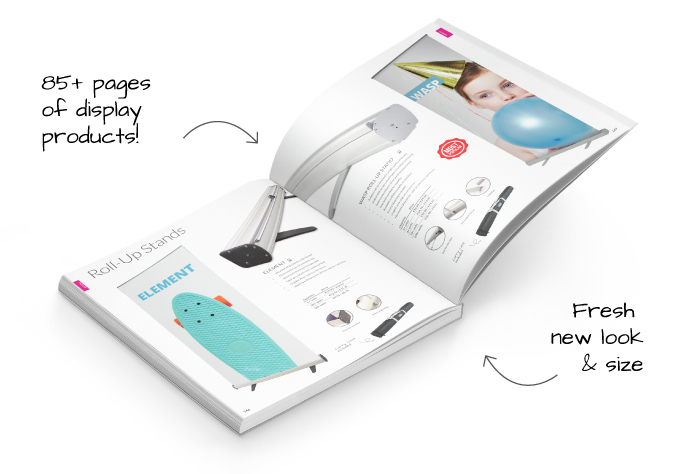 The new Walsh Graphics 340+ page Catalogue is packed with hundreds of new products! 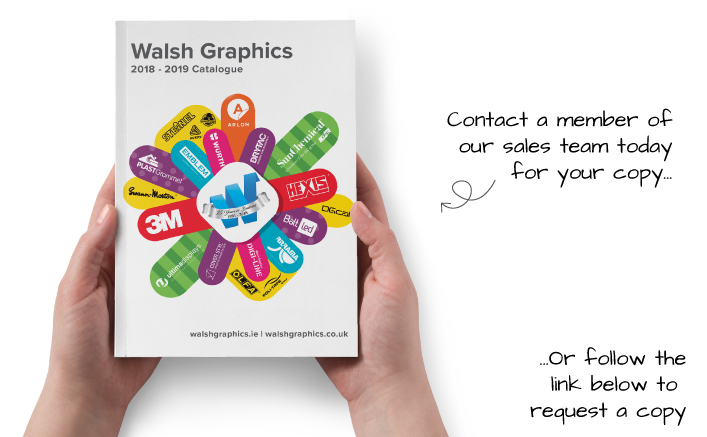 Find out how to get your copy of the new Walsh Graphics 2018 / 2019 Catalogue below! contains an expanded tools sections with even more choice at great prices!